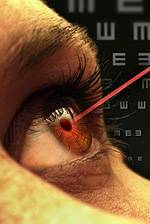 Interested in LASIK in Burnsville, MN? 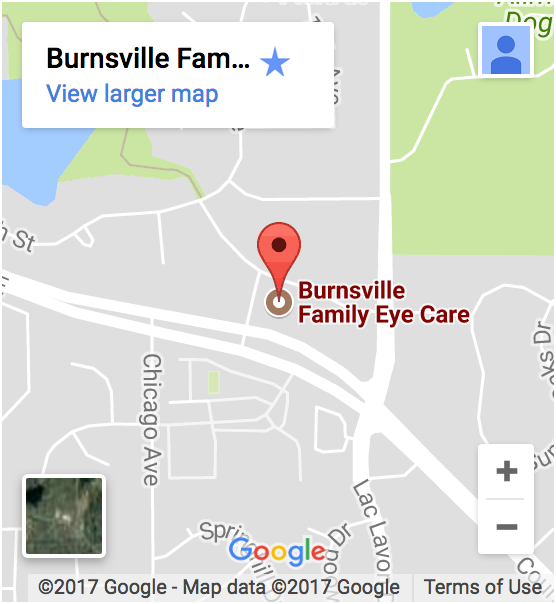 The eye doctors at Burnsville Family Eye Care have extensive experience in the pre-operative evaluation and post-operative care of LASIK and other vision correction procedures. For more information on LASIK and other eye questions, look in our FAQ!